Brian Weddington received his B.A. in theater from the University of Illinois at Chicago and his M.F.A. in acting from Rutgers University. 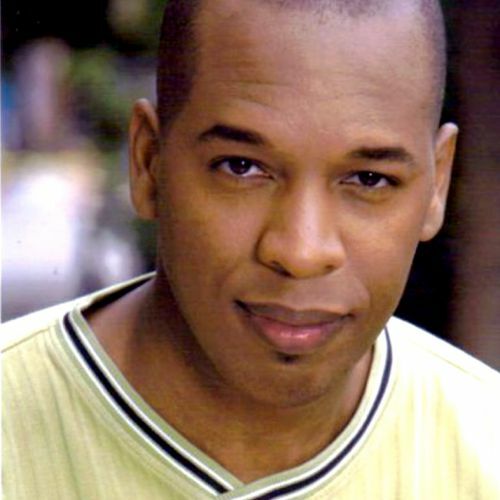 An instructor of theatre at Malcolm X College and a contracted Teaching Artist with the University of Illinois at Chicago, his professional acting career is extensive and includes theatrical, film and television work throughout the US and abroad. His creative works include the movie Barbershop 2, ABC’s One Life to Live, the National Black Arts Theater Festival production of “The People Who Could Fly”, the Kennedy Center’s theater production of “The Darker Face of the Earth” and “Thieves Carnival”, which was performed at the theater of Southwest Moscow, and he has acted in several national and regional television commercials for All State Insurance, McDonald’s and Century 21 among others. Dedicated to arts in education, he has instructed youth in various community programs including The New Jersey Performing Arts Center, Chicago Public Schools Advanced Arts Education Program at Gallery 37, After School Matters, Upward Bound, Project CHANCE and the Boys and Girls Club of America. He is the Director of Theatre Arts and Co-Founder of the HHW School for the Performing Arts, and is presently writing a book of monologues for youth called Current Take Me Over and a book of scenes and monologues from the Christian experience entitled Lifted.